Android is a hit in the market, having around 80% of the market share. Today, Android is extensively used by massive amount of smartphone users worldwide. Just like the soaring popularity of Android operating system, Android apps are also reckoned by the mobile users. 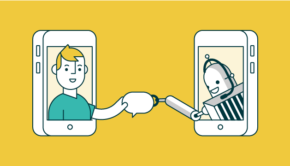 There is countless number of apps available on the Android app store; however, messaging apps are the most highly coveted apps among the plethora of Android apps. But with too many offerings it won’t be easy for you to choose an app that will best suit your needs. 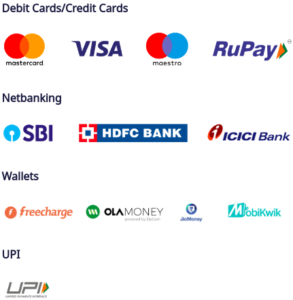 Below is a list of top 7 instant messaging Android apps out there, to facilitate you to remain in contact with all your loved ones. Since Facebook announced to buy WhatsApp for $19 billion, this app has to be on the top of my list. 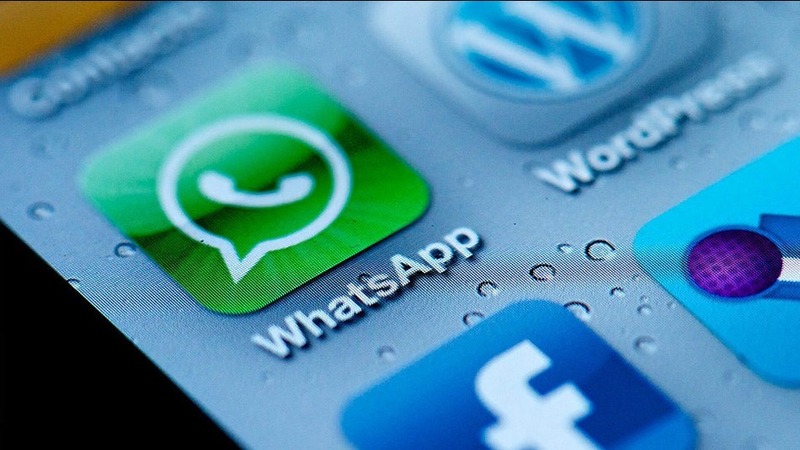 WhatsApp is the most popular instant messaging app having a wide user base with around 200 million active users. 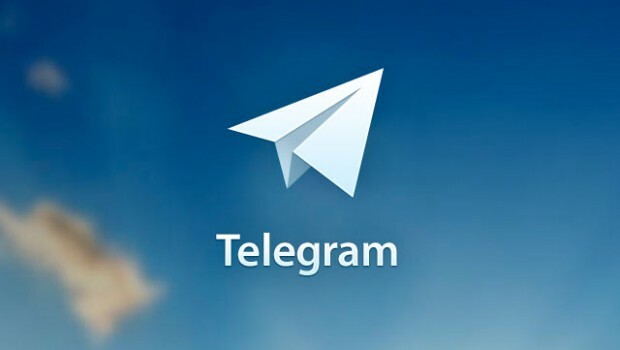 This famous messaging app is extensively used by mobile users to send text, picture, video and voice messages over your Internet connection. 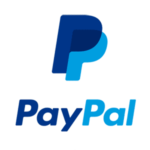 You can even conduct a group chat using this amazingly simple yet effective messaging app. The popularity of WhatsApp can be attributed to its customization feature, and ease of use. 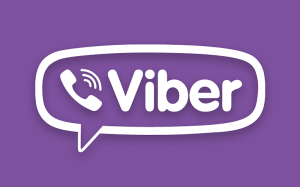 Viber is another fantastic messaging app fro Android that allows Android users to make free calls, send texts and picture messages across platforms. The best thing about this app is that you can make international calls, for free on condition that the other person has installed the app. 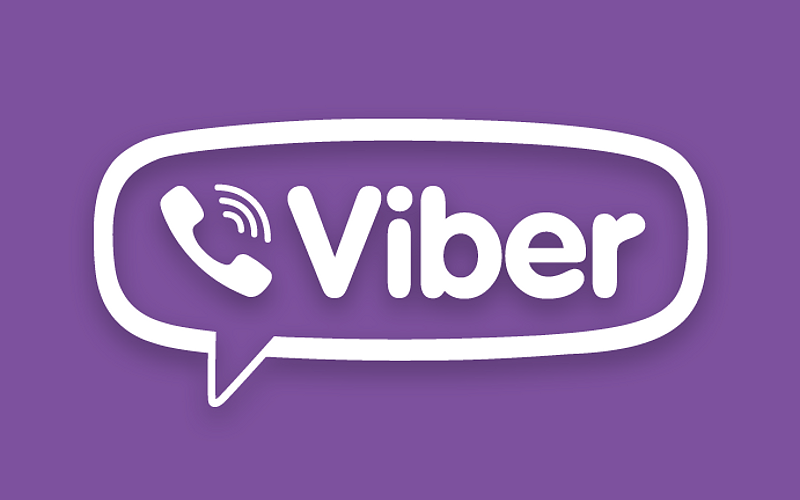 Besides this, ViberOut is an added credit-based service that gives you the advantage of making calls even to users who don’t have the Viber app installed on their Android powered device. If you’re an Android smartphone user, then you mustn’t miss Kik – a smartphone messenger app that comes with an integrated browser. 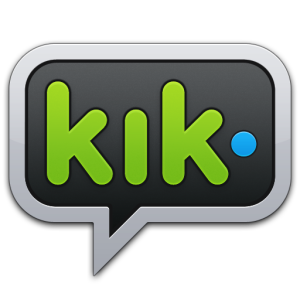 Kik is not like other messenger apps and helps in carrying out a real-time conversation, wherein are familiar with the time your messages are being delivered and read, and when the person to whom you’re texting is typing back in response to your message. 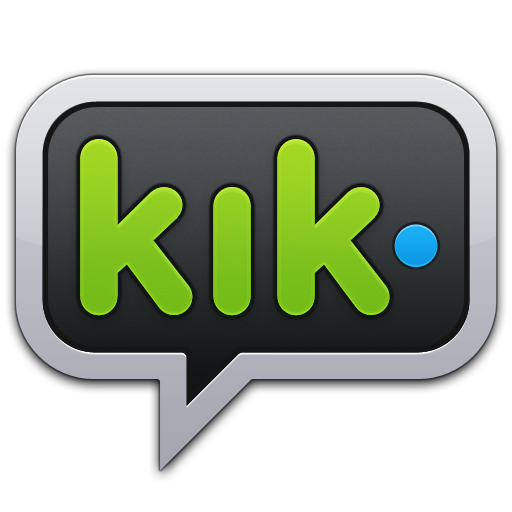 Since Kik comes with a built-in browser, you can search anything on your smartphone browser, without exiting the app. Did you found something interesting that you want to share with your friends or colleagues? You can do so with the help of Kik Messenger, all you’ve to do is to click on the “Share” button within your messenger. 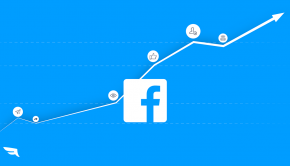 We all are aware about the highly popular and most recognized social networking site Facebook. 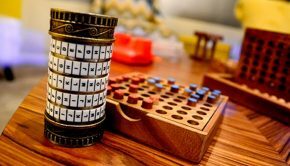 With the purpose to help the Facebook users instantly reach out to people they care, Facebook launched its messaging app recognized as the – Facebook Messenger. 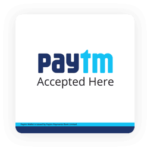 It is a free app and provides a fast and reliable way to stay in contact with your loved ones. To make use of this messaging app, you’ll need to have a Facebook account and a data plan. The best thing about the app is that helps to share your messages with no need of opening your Facebook account. The app consists of a plethora of features, which includes chatting with groups, sending photos in private, recording voice messages, and much more. Line is a Japanese-based instant messaging app that has lately added video call support. Just like other messaging apps Line also support group chats. What’s interesting about this app is that it lets you add new Line users simply by shaking mobile devices together. To add more fun to your chatting, Line offers numerous emoticons and stickers that you can add into your messages. What’s more? If messaging has made you “bored to death”, you can switch to playing the Bejeweled clone game. 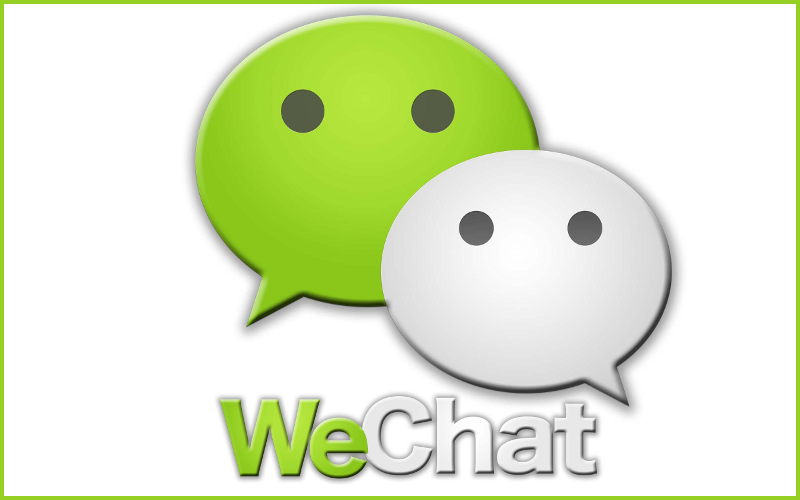 WeChat is yet another highly recognized instant messaging app that let you connect with friends across different platforms. This app allows carrying out instant messaging with group chats and facilitates users to insert animated smileys into their messages. This isn’t the end! WeChat let you talk faster even while you’re on the move by sending over voice messages. 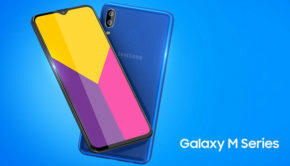 In order to use this messaging app you need to have a mobile data plan or a Wi-Fi connection. There’s a lot more benefits that the app offers such as help you obtain message alerts instantly along with push notifications, let you like, share and comment on photos with your friends and more. 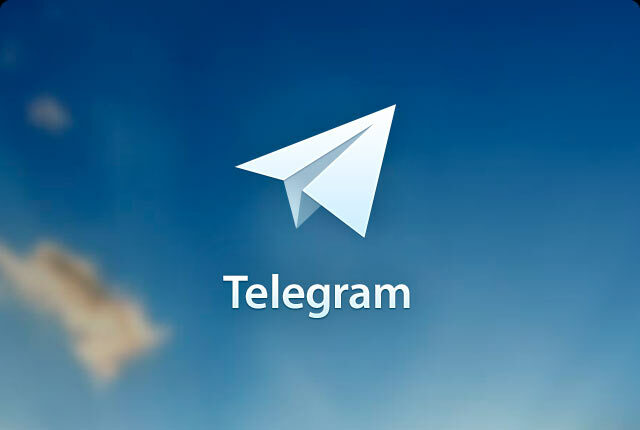 If you’re seeking to have the fastest messaging app that help send your messages in a secure manner, then Telegram is exactly what you’ll need. It’s a superfast messaging app that offers unlimited cloud storage for free, which means you no longer have to worry about losing your data again, as you can securely access all your Telegram messages and media files from multiple devices. With Telegram you can chat with up to 200 members. The best thing is that the app helps to deliver messages even if you have the weakest data connection. If you’re searching to find some great messaging apps for your Android powered device, it is recommended that you must take a good look at the above mentioned top 7 instant messaging apps that are a must-have for every Android user. Lucie Kruger is a tech savvy writer who works for a leading Android Development Agency. If you are willing to Hire Android Developers from Mobiers Ltd, just get in touch with her.